Sometimes buying gifts is stressful. You want to give just the right thing. You don't want to go over budget but you want the person you love to LOVE the gift. Nobody wants to look cheap during the Holidays. We understand and want to take the stress out of gift giving. We curated some of the best gifts for the ladies in your life. Ten gifts that she will love and won't break the bank. 1. APPLE WATCH DOCKING STATION. We are in love with this handmade docking station for apple watches. This geometric docking station would be a stunning addition to any decor! For under 50 bucks, you can't go wrong with this gift. SOURCE OAK AND SHIELD CO.
3. FUNNY TEES. 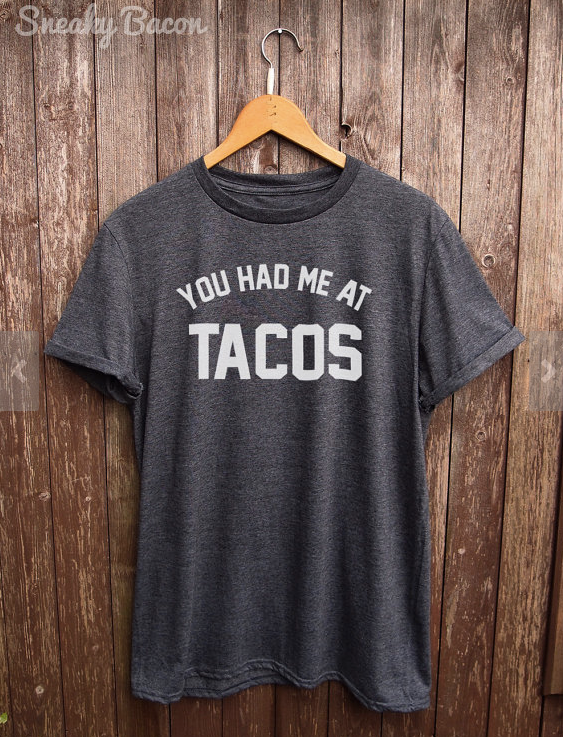 Who doesn't love a great tee? This one had us LOL! Check out Sneaky Bacon for more hilarious tees to give! 4. LEATHER EARRINGS. We LOVE leather earrings. They are super popular and inexpensive to give. 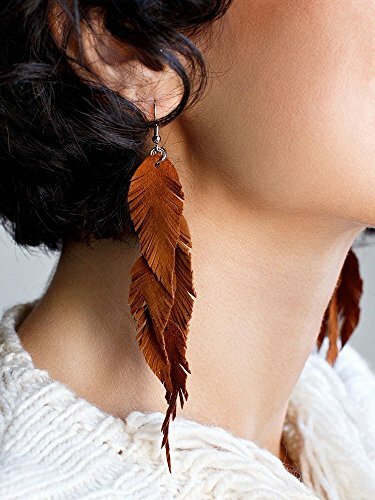 Leather earrings are lightweight and make a statement to ANY outfit. You purchase them in a variety of styles and colors. Check out these we found on Amazon Handmade. They are eligible for Prime shipping! 5. SLIPPERS. We believe everyone needs a great pair of slippers. I don't know about you, but my toes are cold 24/7 from November to March every year! 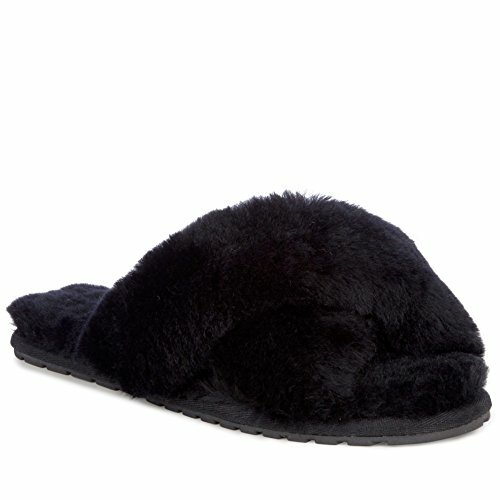 These sheepskin slippers made Oprah's favorite things this year. They come in so many great colors and an awesome price! 6. 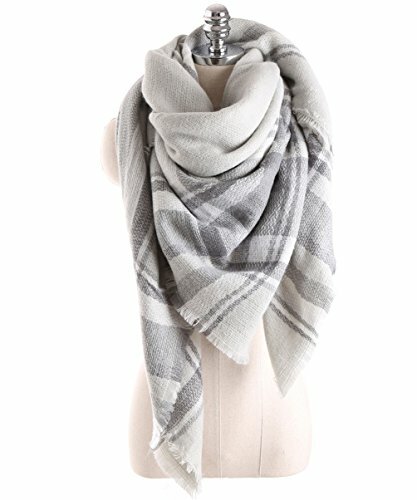 BLANKET SCARF. In my opinion, you can never have too many blanket scarfs! In fact, this scarf is on my list this year. Blanket scarfs are bigger than traditional scarfs. They can double as a shawl or a scarf. The extra fabric keeps you toasty. This scarf comes in so many colors and the price is great! Buy 2! Need more gift inspiration? 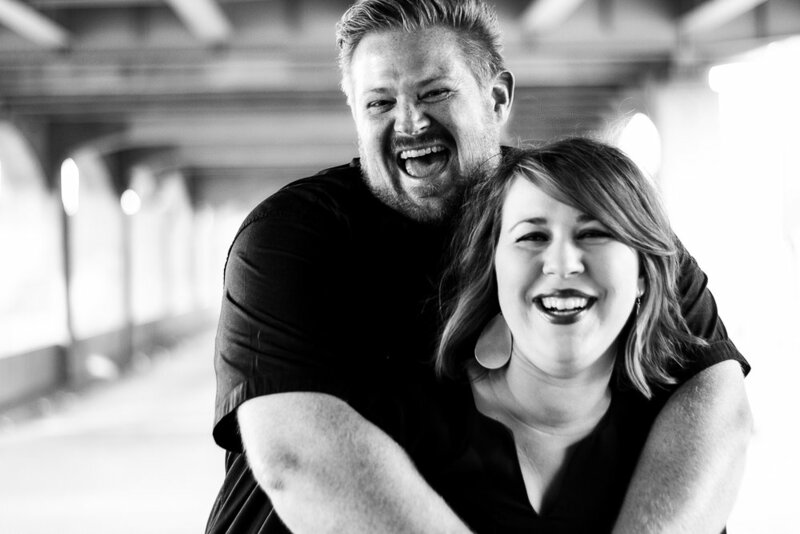 Check out our other gift guides! 7. 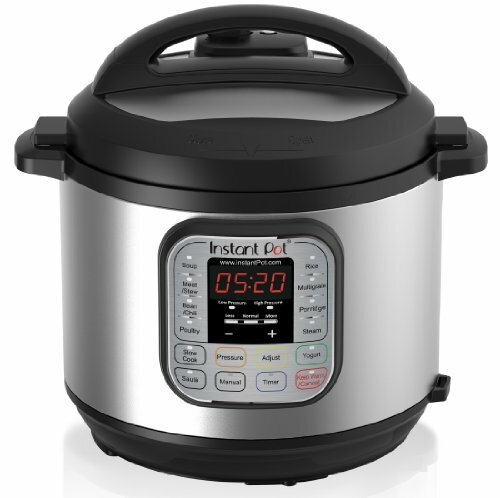 INSTANT POT. I was skeptical at first. I like a minimal kitchen. I keep the tools we actually use in our kitchen, but we were gifted with an instant pot last spring. On my word, it is worth all the hype (AND MORE). We use this thing multiple times per week. It keeps us out of the drive-through and puts a homemade dinner on our table in minutes! 8. MARBLE STONE. I have been on the hunt for a large marble stone for a while. This one is a perfect size (12 x 16). A great gift for anyone who loves to entertain. 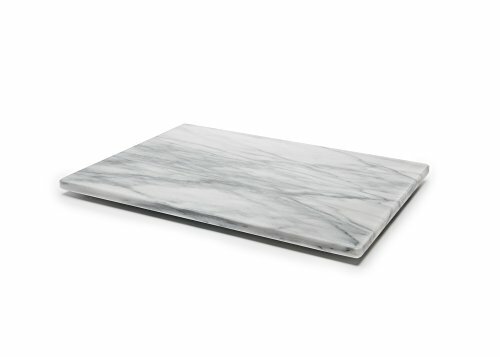 This board would be stunning in any kitchen and could be used for prep or as a cheese board. For $23, it is a steal! 9. 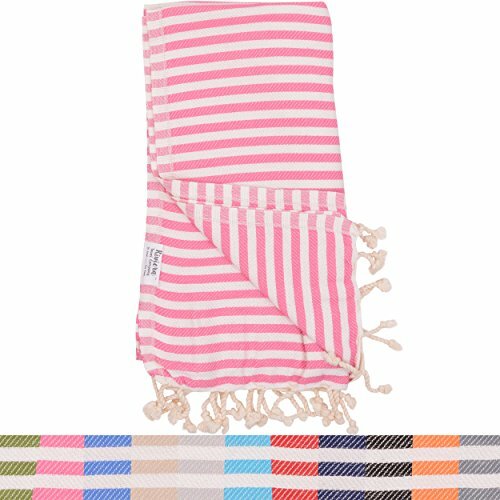 Turkish Towels. These towels have been growing in popularity for some time. They are 100% cotton and HUGE. I've seen people use these towels in the kitchen or in the bath! It is really up to you. Of course, I want black and white but lucky for you Amazon has them in so many colors! 10. 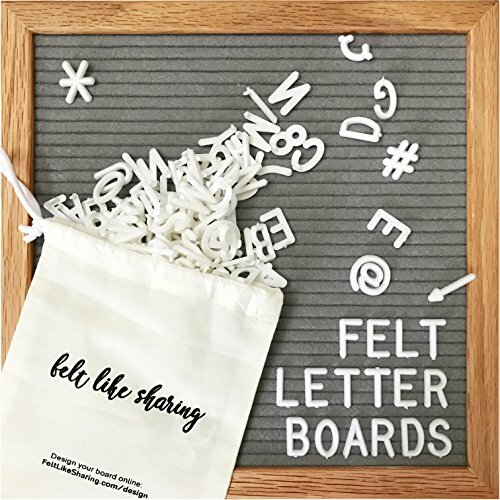 FELT LETTER BOARD. Everybody needs a letter board. We love ours so much, we bought 2! Amazon has this on prime! The prices are great. Buy one for you while you're at it. You won't regret it! NEED MORE IDEAS? CHECK OUT OUR GIFT GUIDES! THE BEST GIFTS FOR HIM UNDER 50 BUCKS!